Nouriel Roubini correctly predicted the 2008 financial crash. Now he worries about the Fed, China and Russia. The economist known as Dr. Doom sounds relatively optimistic these days. Nouriel Roubini says many of the risks to the global economy have abated and things are looking up. Thanks to bold moves by the world's central banks, global economic growth this year should be closer to 2% rather than the "anemic" 1% of the past few years, Roubini said at an event hosted by Aberdeen Asset Management in New York. But -- and there's always a but -- Roubini has a list of six things he believes could derail the economic recovery. It's worth remembering that Roubini correctly predicted the housing crisis and ensuing financial crash in 2008. 1. China headed for a bumpy landing. While he doesn't believe China is at risk of a crash, Roubini says growth in the world's second largest economy will probably "surprise to the downside." 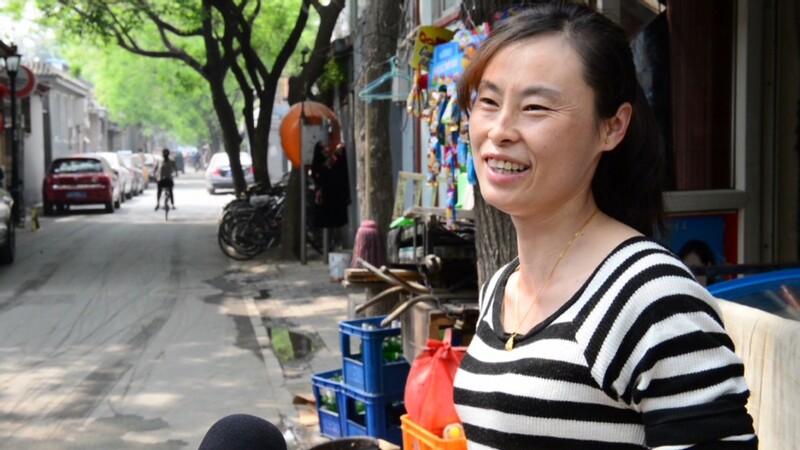 He expects Chinese GDP to grow 7% this year then fall to 6.5% next year. It could slow further if policy makers fail to implement structural reforms aimed at making China's economic model sustainable, he added. 2. The Fed moves too fast. Investors are expecting the Federal Reserve to begin raising interest rates sometime next year and gradually "normalize" rates over the next few years. But there is a "limited risk" that the U.S. economy accelerates and inflation becomes a problem, said Roubini. That could force the Fed to hike rates sooner and faster. Roubini added that the composition of the Fed's interest rate policy committee, known as the FOMC, is "changing radically." With the addition of three new hawks this year, the average FOMC member is "slightly less dovish than in the past," he said. 3. The Fed moves too slowly. On the other hand, if the Fed waits too long to begin hiking interest rates, it runs the risk of creating asset bubbles. It could take up to four years for the Fed to normalize interest rates. While there's no sign of a bubble in the stock market now, the concern is that one will inflate if the Fed falls "behind the curve," said Roubini. As the Fed tries to maintain financial stability while avoiding bubbles, "the risk of a policy mistake in one direction of the other is serious," he said. 4. Emerging markets face new headwinds. 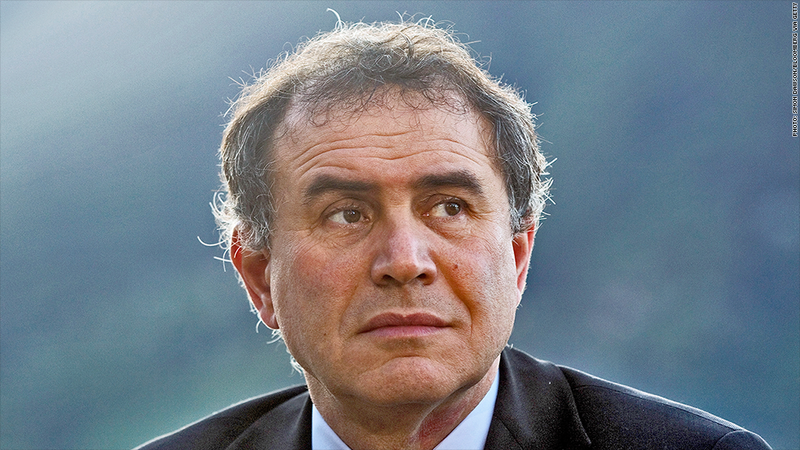 Broadly speaking, Roubini said the winds are shifting for economies in the developing world. He acknowledged that conditions have improved for some of the more fragile emerging markets, but he said many of the factors that had supported these economies in the past are now working against them. The economic slowdown in China; rising interest rates in the United States and waning demand for raw materials globally will all weigh on emerging markets in the coming years, said Roubini. 5. The Ukraine-Russia conflict escalates. Investors may be complacent about the threat of a new "cold war" developing. While tensions between Russia and Ukraine appear to be contained, Roubini says there's still a chance it could spiral into a broader conflict involving the United States and Europe. The risk is that Russia will respond to Western sanctions by cutting off gas supplies to Europe, he said. "It's a low probability, but one to keep in mind," said Roubini. 6. The rise of China. The biggest geopolitical challenge of our time, according to Roubini, is how the world will react to China's growing economic, political and military power. He said many governments in Asia, including China and Japan, now have more nationalistic governments. As these countries struggle to implement unpopular structural reforms, Roubini says there's a risk that economic disappointment could lead to conflict between Asian powers. "The risk of an outright conflict is one you cannot discount," he said.